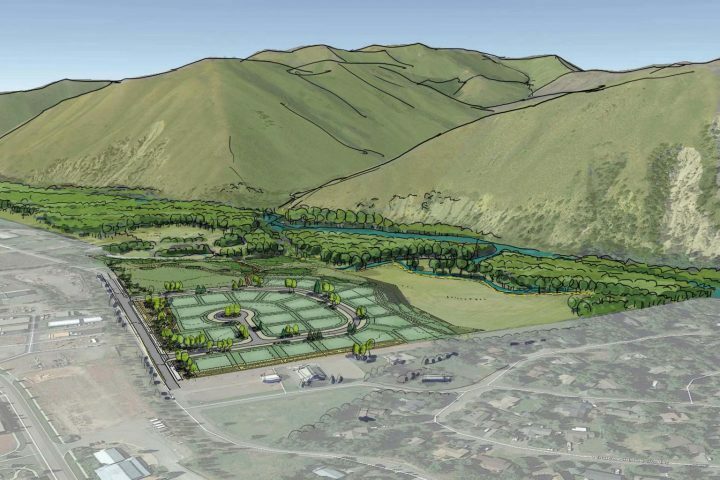 Celebrate the essence of mountain living in Hailey, Idaho’s newest residential development, the Colorado Gulch Preserve subdivision. Recently annexed into the City of Hailey along beautiful Broadford Road, Colorado Gulch Preserve offers a unique and irreplaceable combination of a picturesque setting, privacy and open spaces, close proximity to town, and being adjacent to the Wood River Land Trust’s newest nature preserve at Colorado Gulch. The nature preserve consists of 350 acres of preserved land, including 1.5 miles of frontage on The Big Wood River. As a homeowner in Colorado Gulch Preserve, you’ll enjoy direct access to acres of perpetual open space, incredible wildlife viewing, scenic and peaceful walking paths, and trails that wind along the river through shady cottonwood and aspen groves. Experience world-class trout fishing, mountain biking, nature walks, old- fashioned swimming holes and just plain relaxing in beautiful riparian setting…all right out your back door. And all just moments away from downtown Hailey with fine dining, shopping, schools, skate park, farmers market, rodeo grounds, and so much more. There are 24 parcels still available within the Colorado Gulch Preserve subdivision, ranging from one-third to one-half acre in size. All lots are elevated high on the bench, sunny and perched well above the river corridor. Parcels begin at $145,000. Now is the time to buy and get ready for summer build! To learn more about the Colorado Gulch Preserve, and to take a tour of the property, contact Jamie Coulter at [email protected] or 208-309-1560.